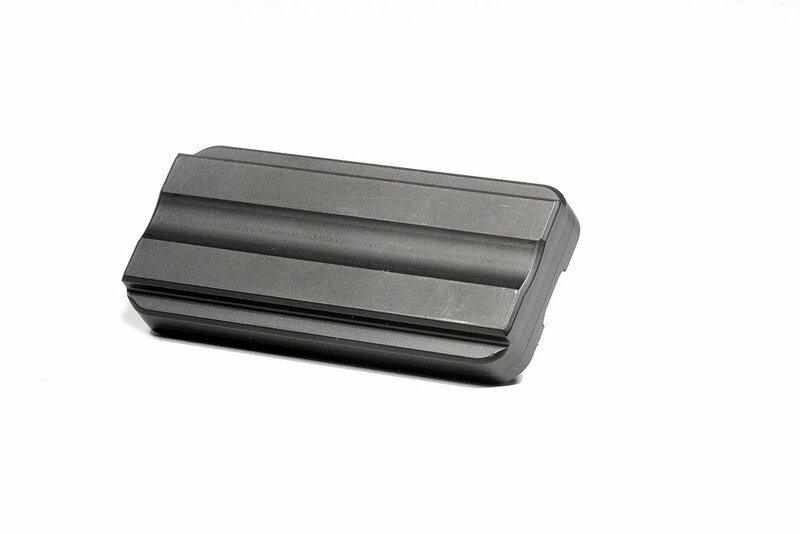 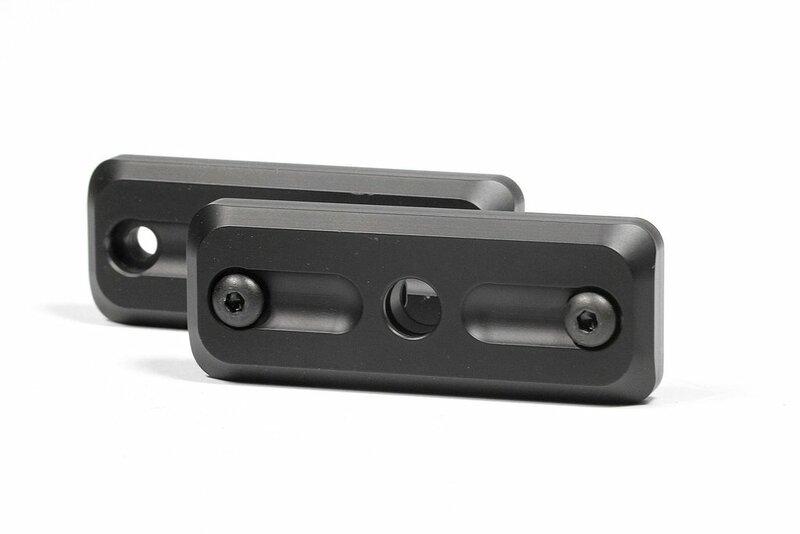 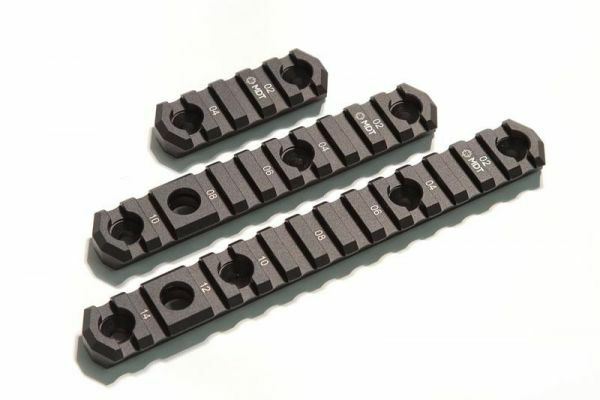 These weights mount on the inside channel of the MDT ACC chassis forend. 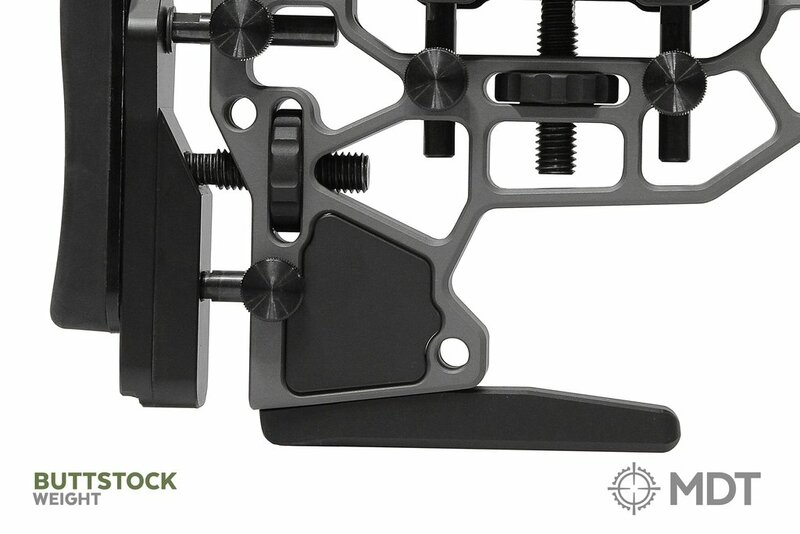 With the maximum capacity of 5, they add 2.6lb to your ACC chassis system. 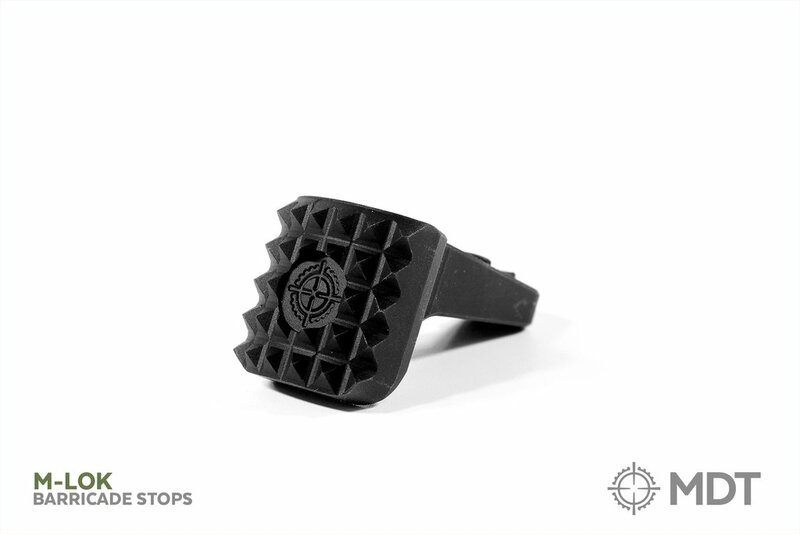 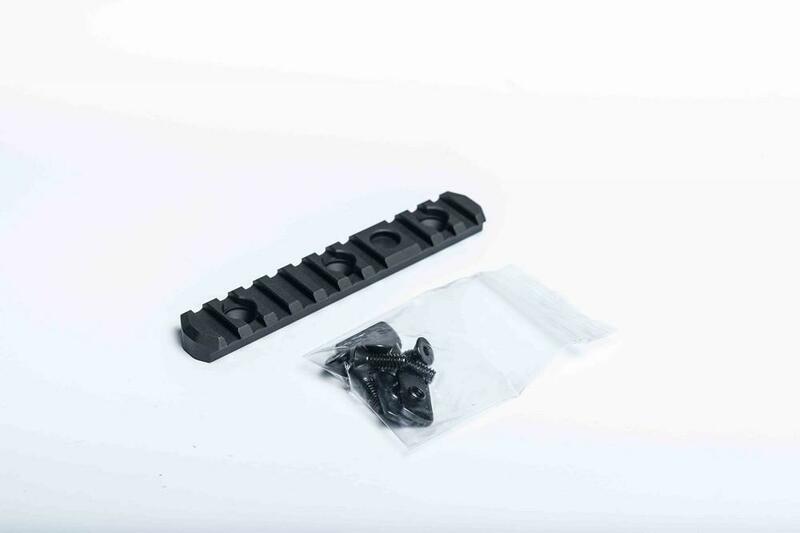 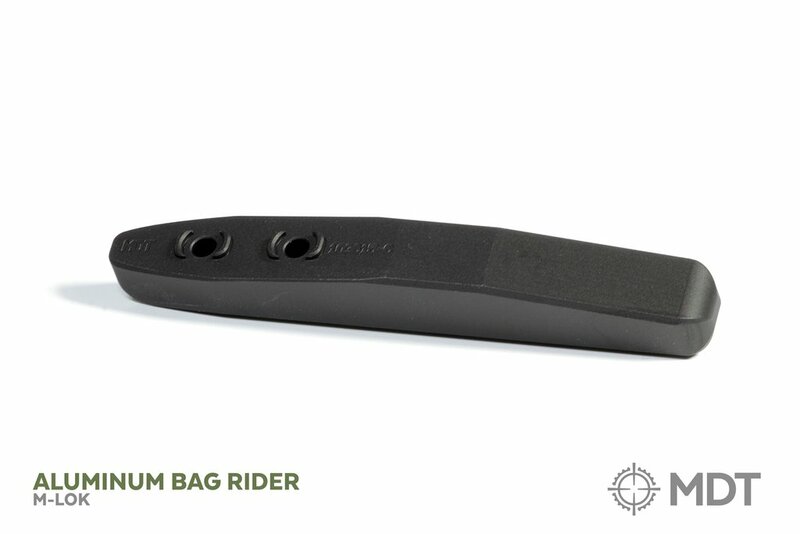 The interior forend weights can be added and removed without removing your barreled action, simply slide them into the desired location under the barrel, and screw them in place from the bottom. 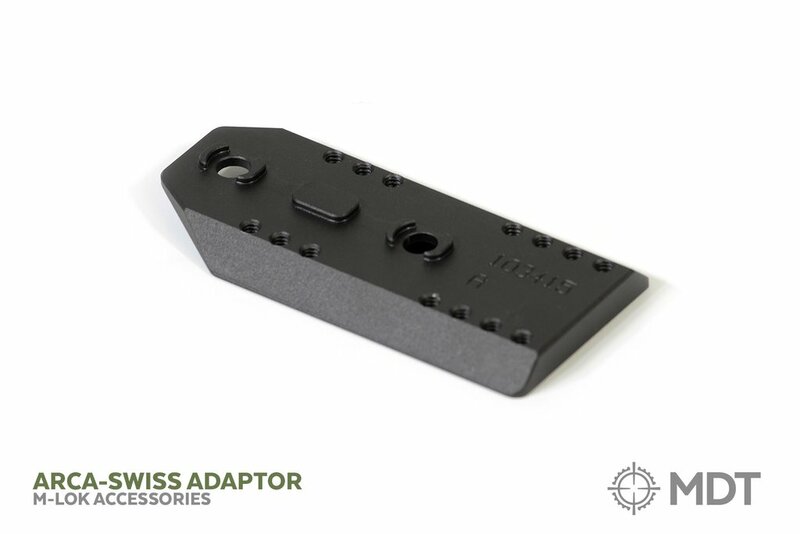 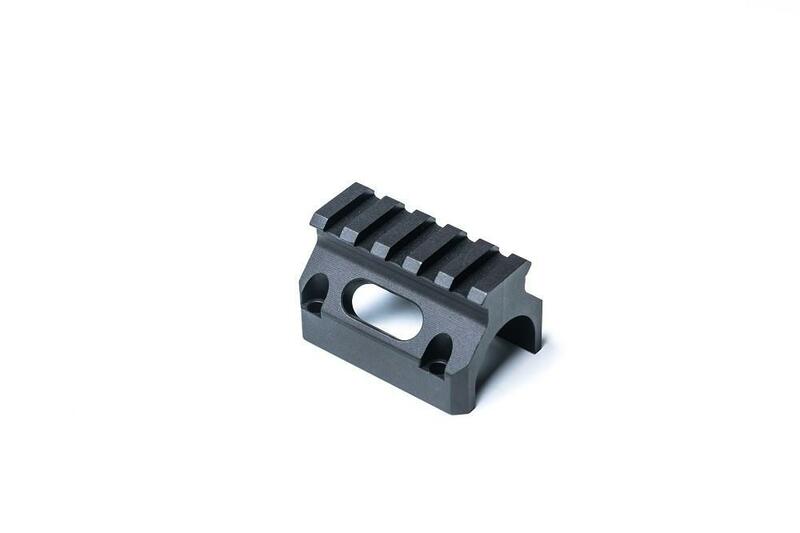 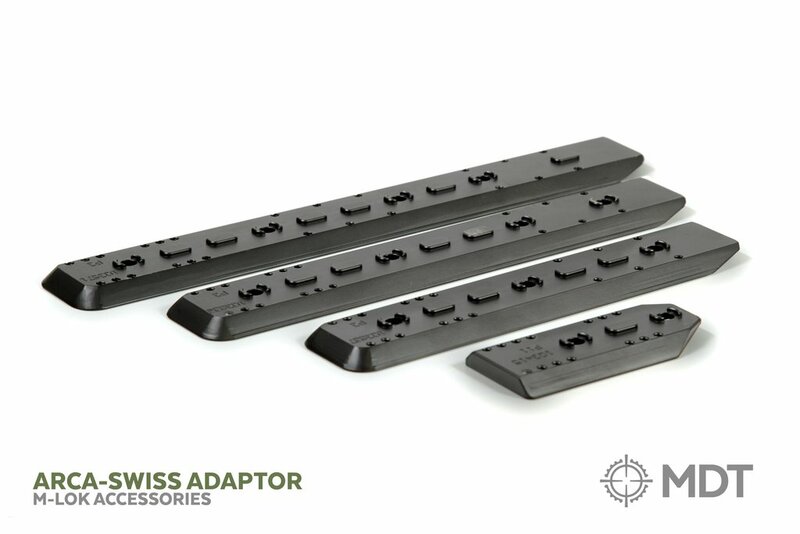 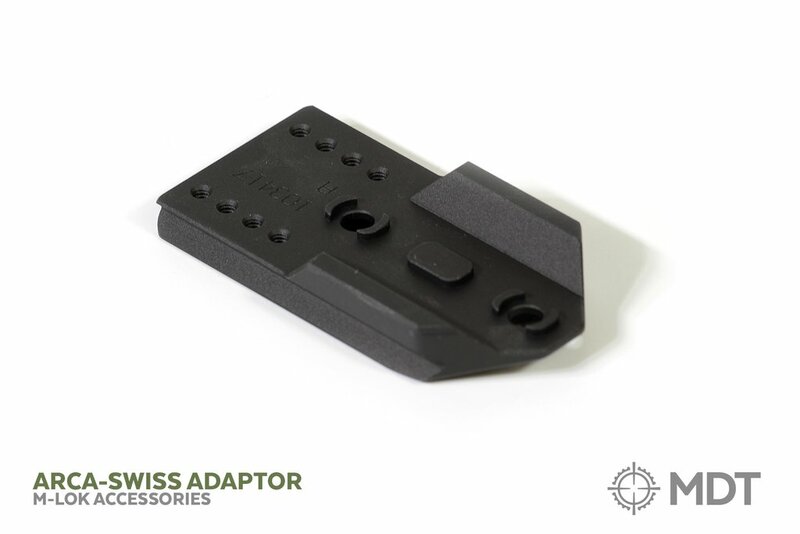 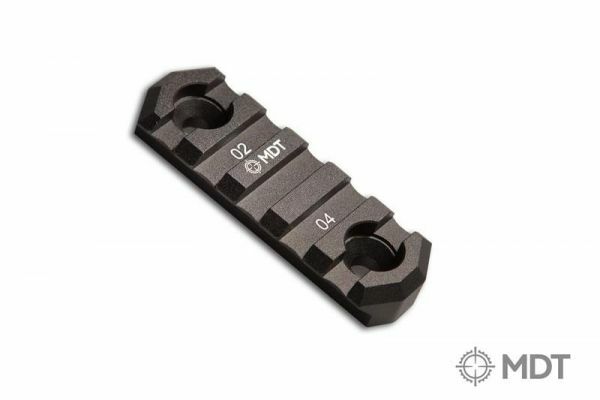 MDT - Arca-Swiss Rail Adaptor (M-Lok) 3.3"
MDT - Arca-Swiss Rail Adaptor (M-Lok) 7"
MDT steel buttstock weight fits into any of our V5.5 Skeleton Rifle Stocks, including the ESS and ACC versions, adding 0.65lb of weight to your chassis system.